Last couple of days have been particularly wonderful. I finished my 84-page screenplay that I had been working on for the last few months. I had come up with the idea of this film fifteen months ago. And had kept it a secret even with my brother (co-writer, co-director) all these days and finally I narrated the entire script to him. This hardly happens - that he has no idea about what I've been working on for such a long time. And when it happened, it paid off. He liked the script and we know this will be a film we'll be shooting in near future. I also had a very good meeting regarding an upcoming assignment, the details of which will be out within a week. I am really excited about it. However, one major highlight of the last couple of days was watching Robert Altman's 'Short Cuts' (1993). 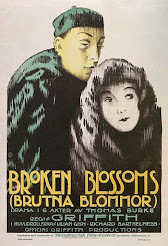 This film shared the Golden Lion at Venice with 'Three Colors: Blue', which happens to be my favourite film of all time. 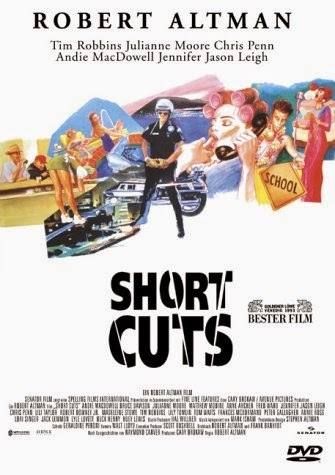 With the runtime of 188 minutes, 'Short Cuts' is an epic, involving more than a dozen characters from an American suburb, almost as a precursor to 'Magnolia' (1999) and 'American Beauty' (2000). 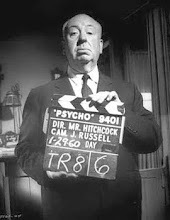 The sheer ambition of the movie is intimidating - you'll know what I mean once you have watched it. 'Short Cuts' was also special to me for a reason very close to my heart. 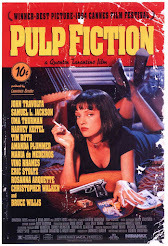 It became the 500th movie I've watched from this list of 1000 greatest movies ever made. This list is a really good one and I've been following it very closely. I reached 250 mark in November 2010, 333 (one-third) in November 2011, 400 in February 2013, and finally, with 'Short Cuts', I reached midway. Now the first film I watch from this will take my score to 501, meaning I'd have watched more movies than not from this list. As a cinephile, this is such a great feeling. Despite watching at least 200 movies every year, it has taken me close to four years to take my score from 250 to 500. This is because not every movie you watch may feature in such a list. 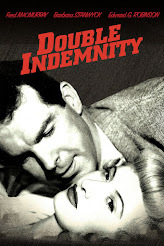 The validity and relevance of great movies lists can always be argued upon. But for me, such lists always help - by keeping up my enthusiasm and excitement of watching movies of all kinds, giving me a feeling of accomplishment (this entire post has been about that) and also reminding me that there is so much more to be experienced. There are three more 1000-movies lists I follow, and one of those scores reads 298/1000. See, there is so much to be watched. And I must be glad about it! So, as I celebrate reaching the 500 figure, here are the last ten films that helped me take my score up here from 490.